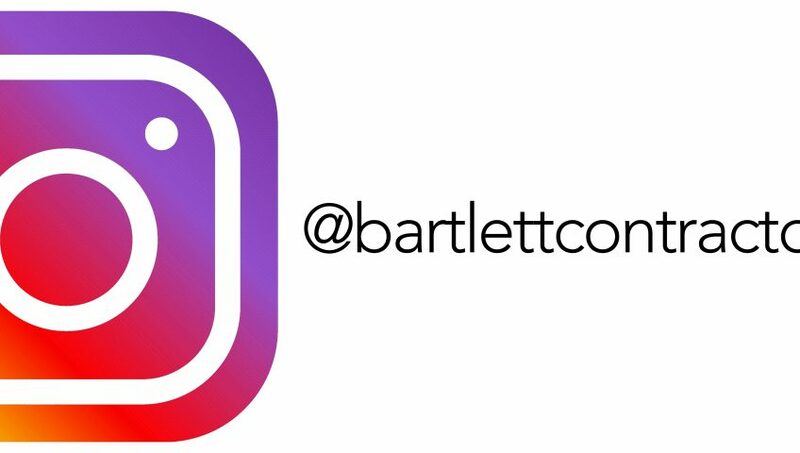 We have recently set up our own company Instagram account, with the handle ‘@bartlettcontractorsltd‘. Our aim is to continue to provide up-to-date information on our civil contracting milestones and events, agricultural updates and anything in between that occurs on a daily basis. Instagram provides this platform in the form of images, making things clearer to understand. All that remains to be said is please give us a follow! New Volvo FH 540 joins the fleet!